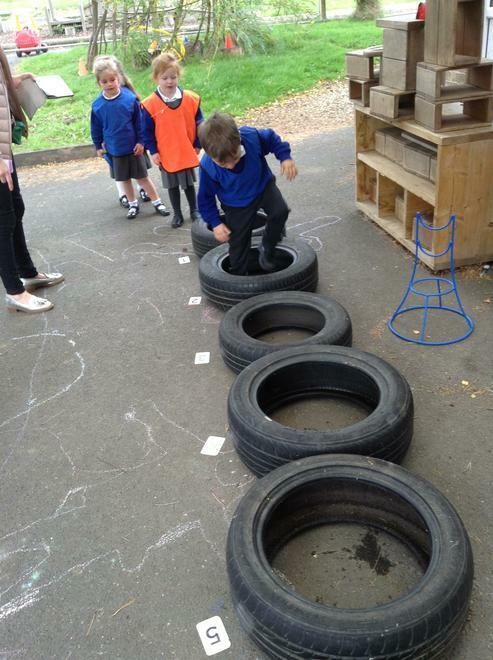 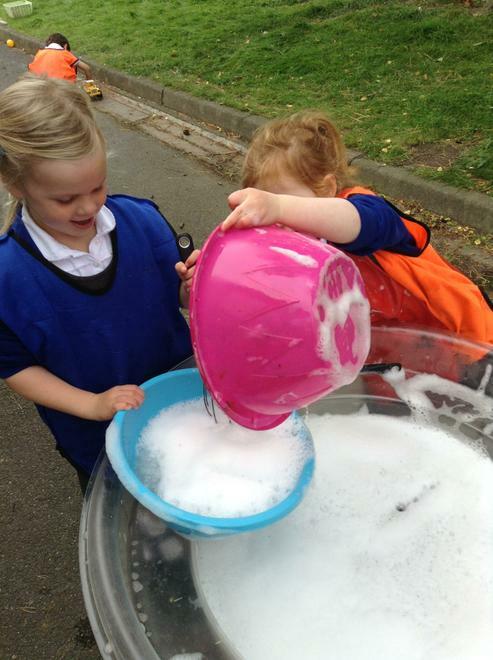 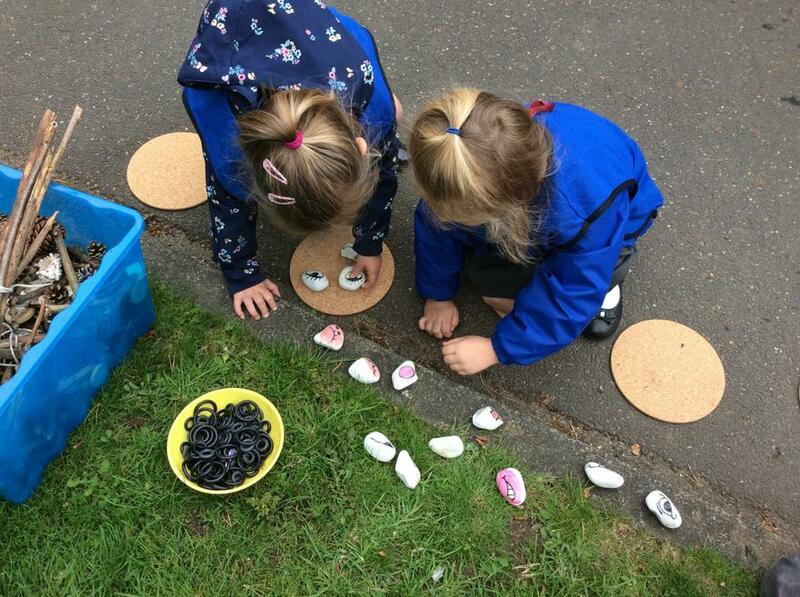 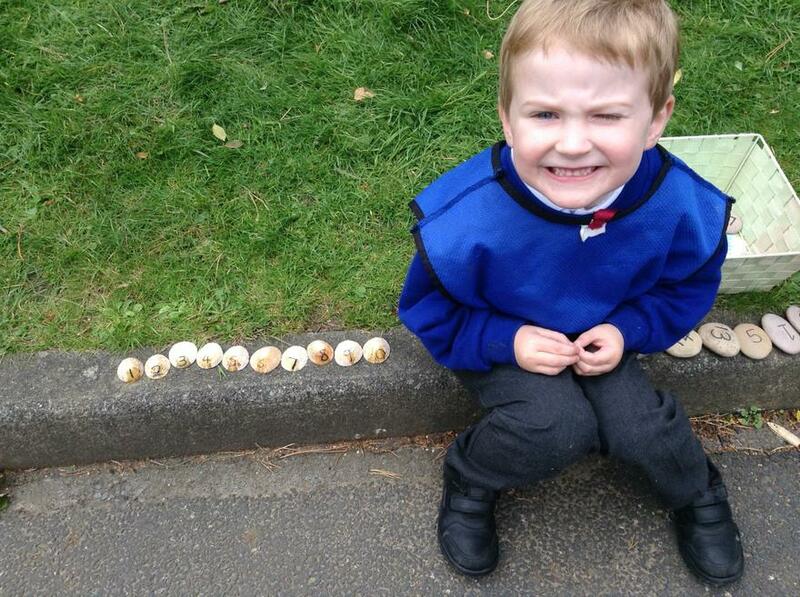 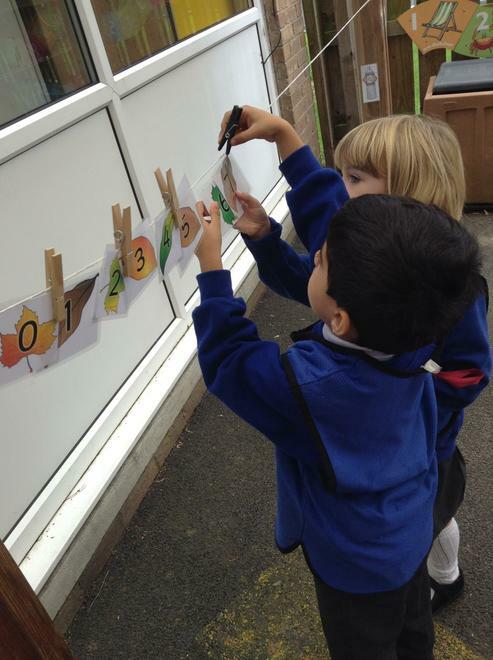 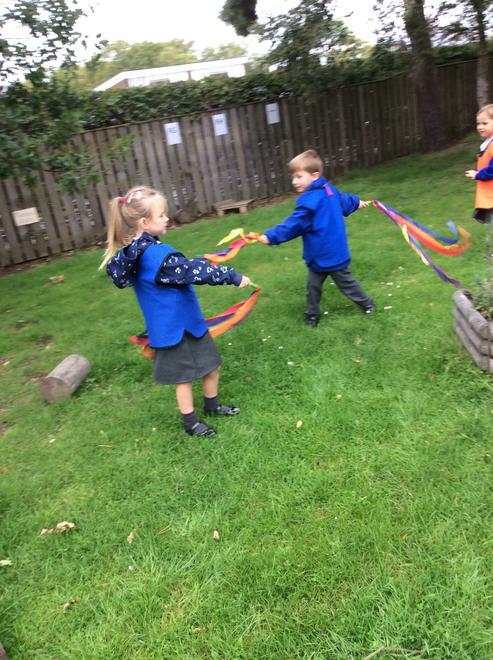 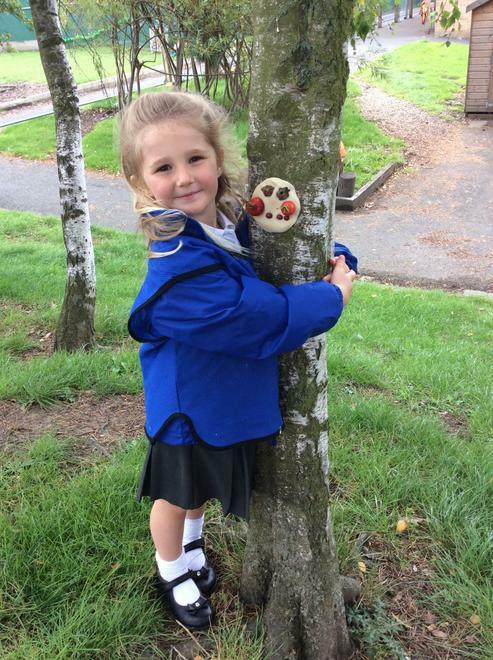 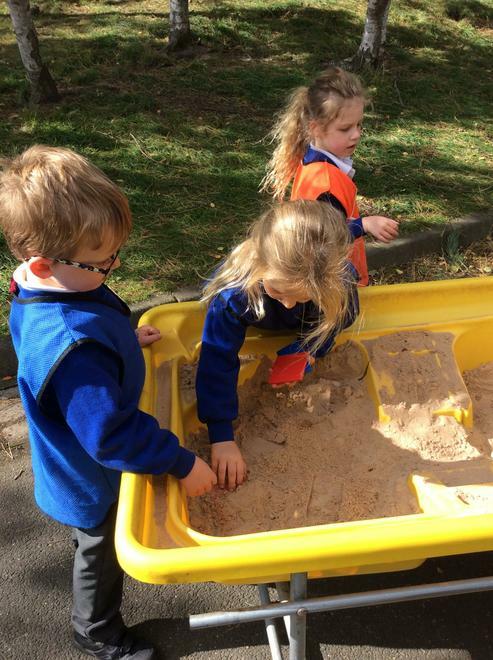 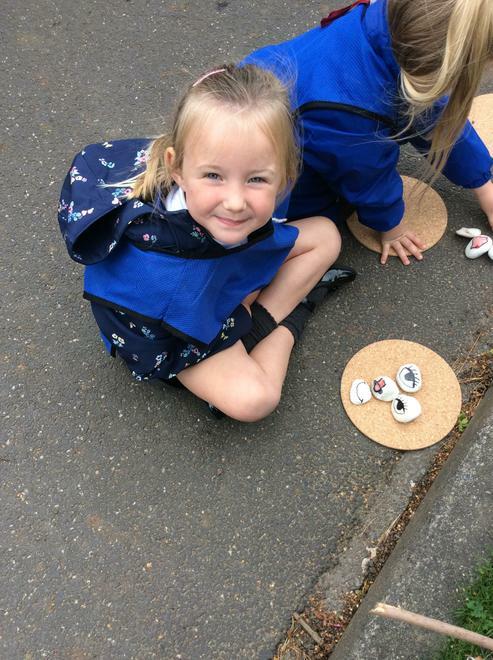 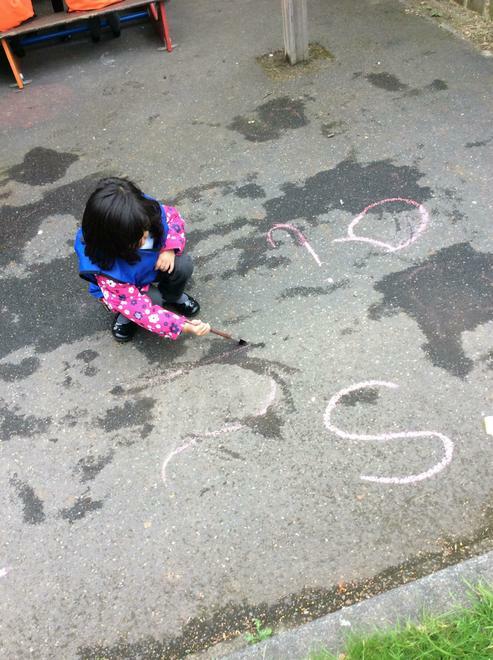 We have been very busy exploring in the outdoor classroom since we started in Reception last week! 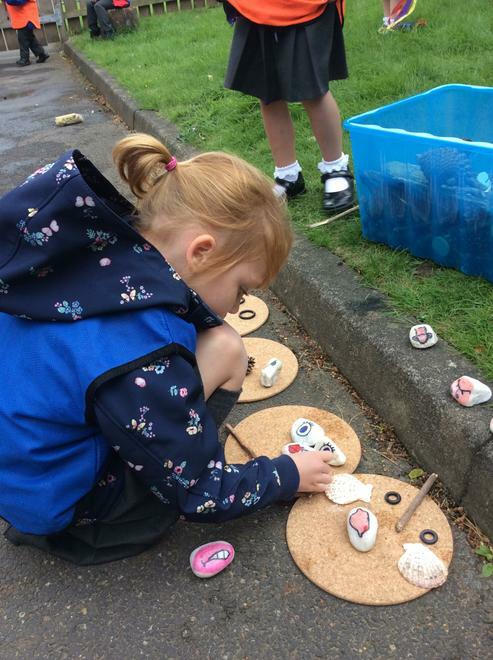 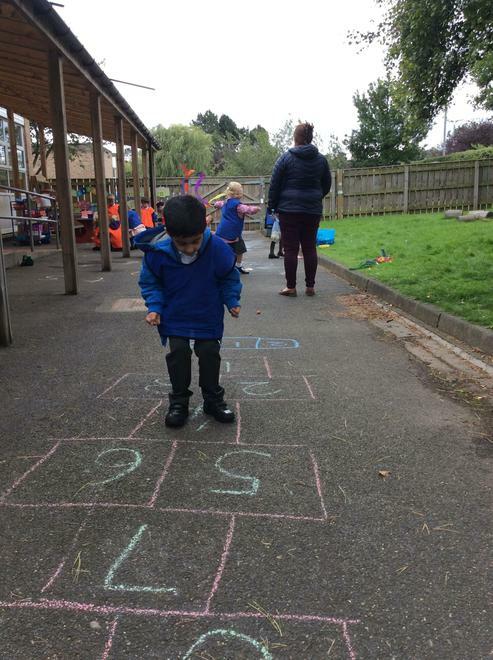 From dancing in the wind with streamers, chalking sounds, making faces with pebbles, playing number hopscotch and even making playdough faces in the trees! 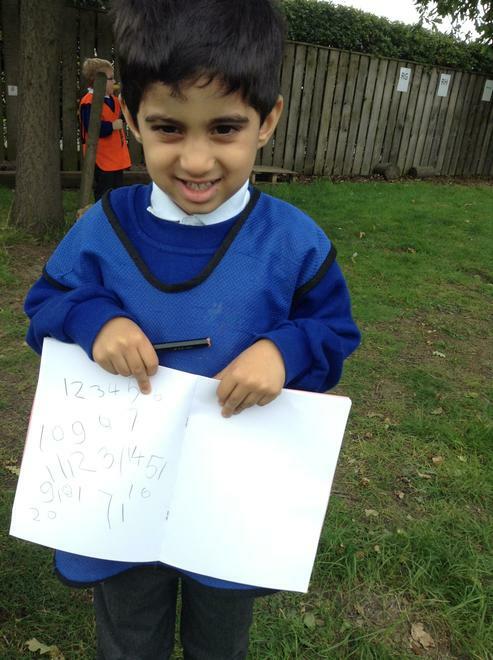 We certainly are enjoying every second of learning outdoors!